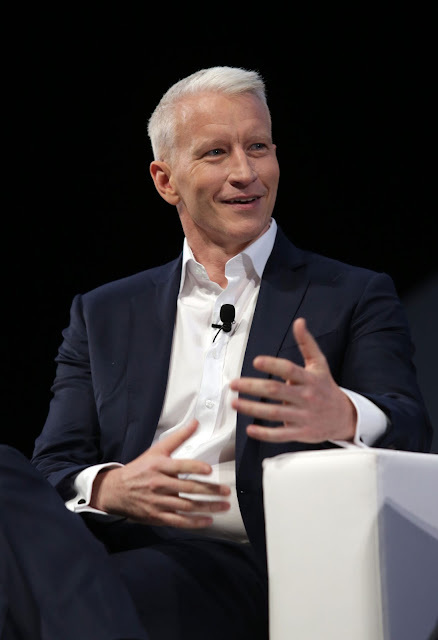 A blog dedicated to CNN's AC360 and its host Anderson Cooper. 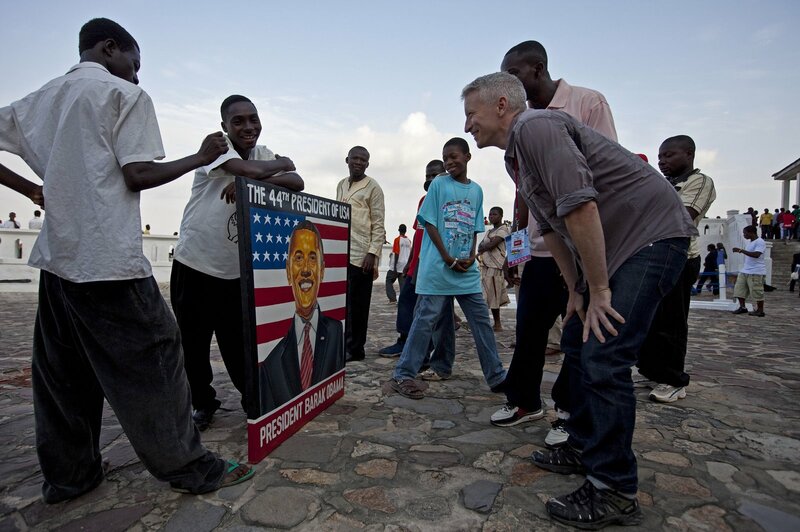 President Obama and his family are currently on a trip to Africa and it's barely been on AC360's radar; with a brief mention in the AC360 News & Business Bulletin Friday night. 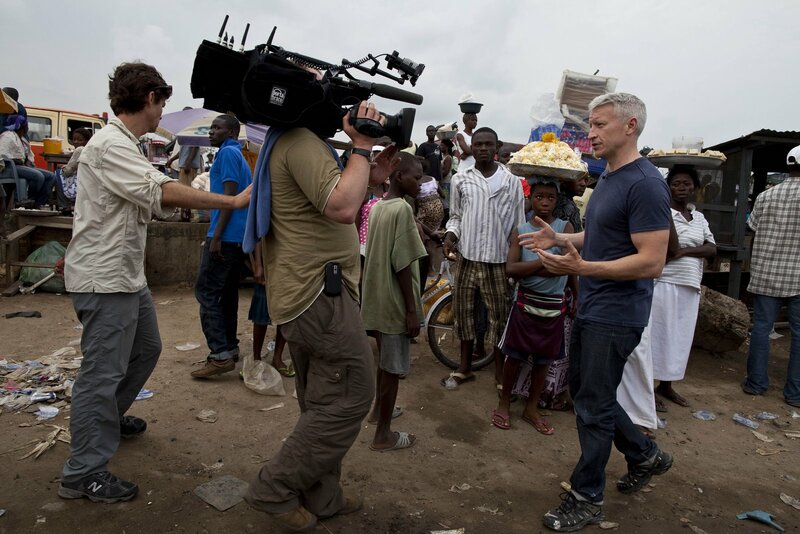 We thought it would be a good time to dig in the ATA archives for video of when Anderson traveled to Ghana to interview President Obama and report on the President's visit to Africa. Perhaps the "New CNN" is looking for a different type of viewer considering the "story selection" on AC360 of late? All content, unless otherwise cited, is © All Things Anderson and may not be used without consent of the blog administrator. The hour was pre-taped and covered Day 5 of the Zimmerman Trial. 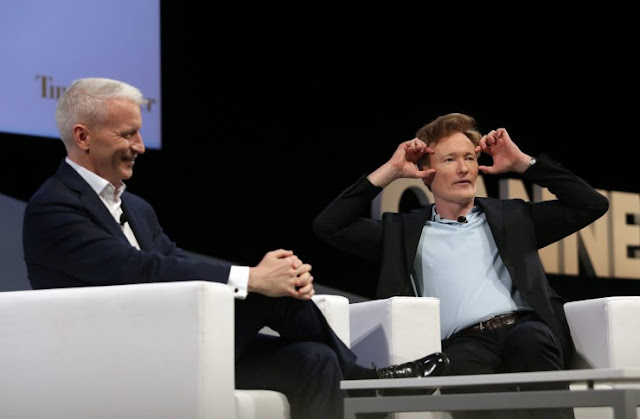 Anderson replayed reports and interviews from the 8:00PM hour; then a panel consisting of Mark Geragos, Sunny Hostin, Marcia Clark and Danny Cevallos, discussed each segment with Anderson. 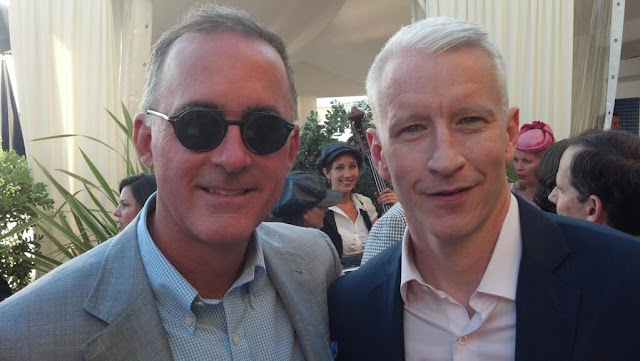 In this hour Anderson's discussion of the Zimmerman trial included Martin Savidge, Sunny Hostin, Mark Geragos, Jeffrey Toobin and Danny Cevallos. Segments from the 8:00 PM hour with Randi Kaye, Mark O'Mara and Daryl Parks were repeated. Looks like Anderson was a the surprise guest on Bravo Andy's after show tonight with Cher. It should be posted on the WWHL website tomorrow. 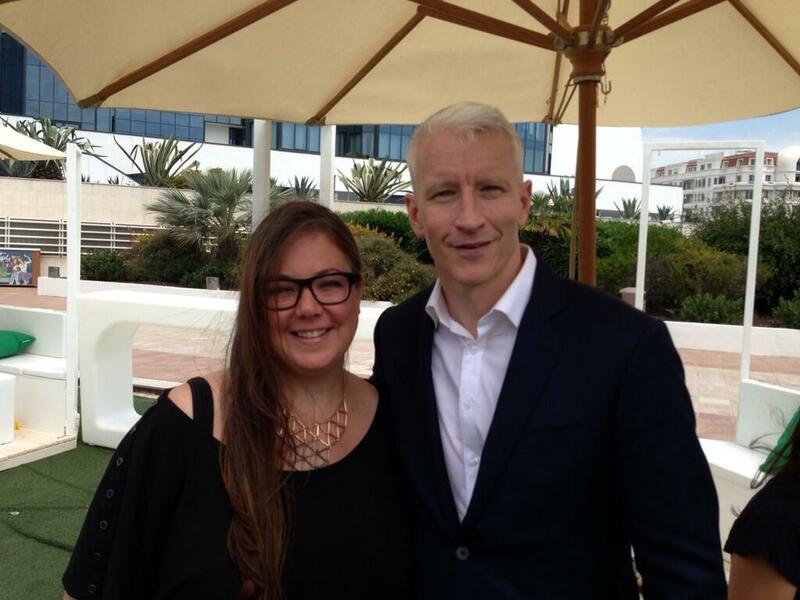 Anderson was joined by Randi Kaye, Martin Savidge, Mark Geragos, Sunny Hostin, Danny Cevallos and Jeffrey Toobin. 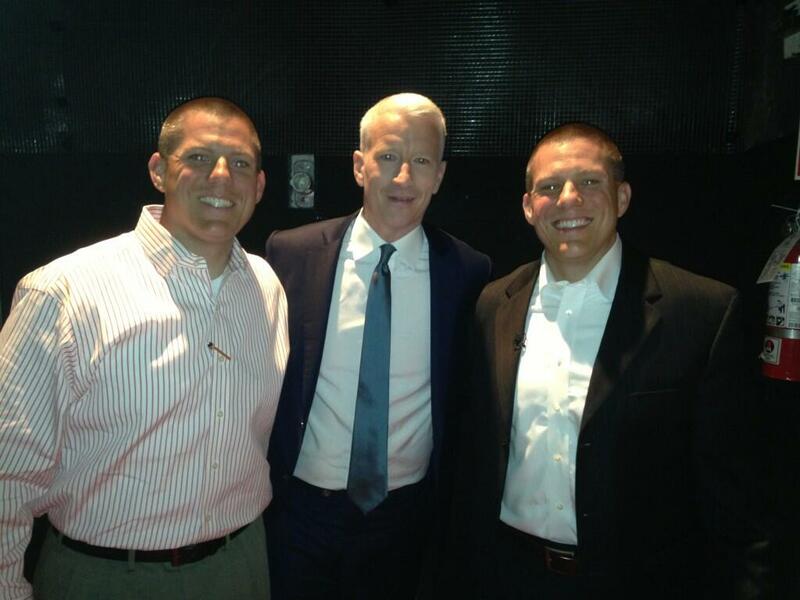 Anderson Cooper anchored the 10 PM hour which focused on the Zimmerman trail. Participants included Martin Savidge, Mark Geragos, Sunni Hostin, Jose Baez, Jeffrey Toobin and more with Mark O'Mara. Anderson and Martin Sadvidge reported on the Zimmerman trial and then a panel of Sunny Hostin, Mark Geragos, Marsha Clark and Jeffrey Toobin discussed the facts. Later in the hour Cooper spoke with Martin family attorney Benjamin Crump. Tom Owen talked with Anderson by phone about his expert analysis. 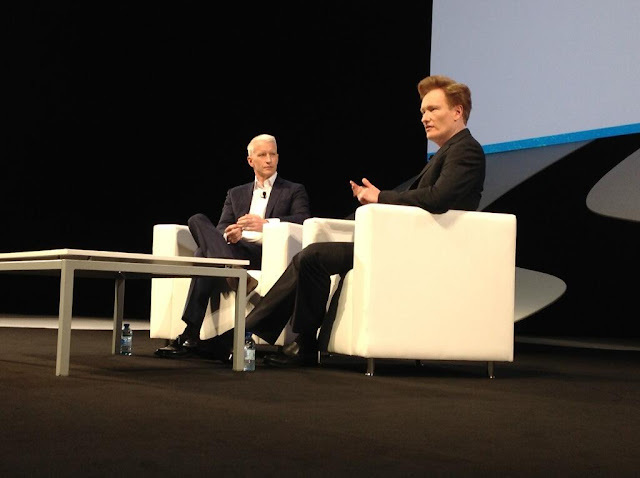 Several tweets, including this one about a taping at The Dome, put AC in LA on Monday. We don't know why or how long he'll be there but we'll keep you posted if we learn more. Beginning tonight at 10pm ET on CNN, Anderson Cooper will host a one hour special wrapping up the George Zimmerman trial. In the special hour titled “Self-Defense or Murder? The George Zimmerman Trial” Cooper joined by Mark Geragos, Marsha Clark, and Jeffrey Toobin will condense that day's opening statements, testimony, and analysis. Tonight’s guests will include Martin family attorney Benjamin Crump and Tom Owen, the linguistic expert whose analysis was thrown out by the court over the weekend. “Self-Defense or Murder? 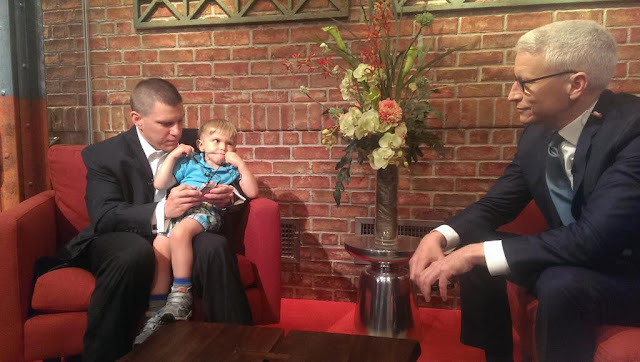 The George Zimmerman Trial” will air this week at 10pm ET on CNN. 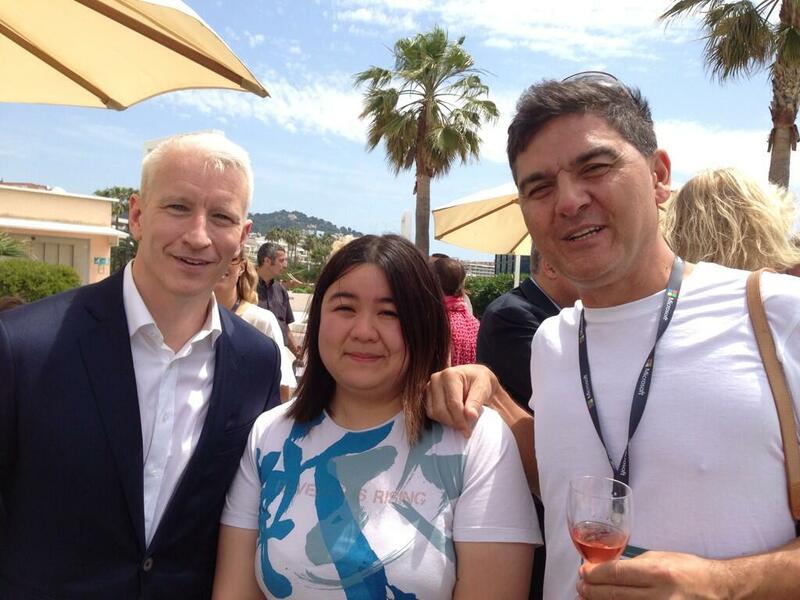 The AC360° repeat from 8pm will now air at 11pm. 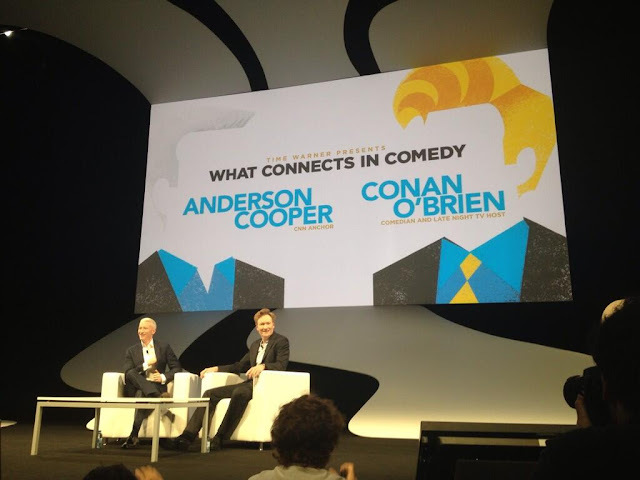 We found this video of Anderson and Conan behind the scenes at Cannes that we thought you might enjoy! this morning. We settled into our hotel, then went to pick up our tickets for tomorrow's big event and enjoyed some of the local sights and food! 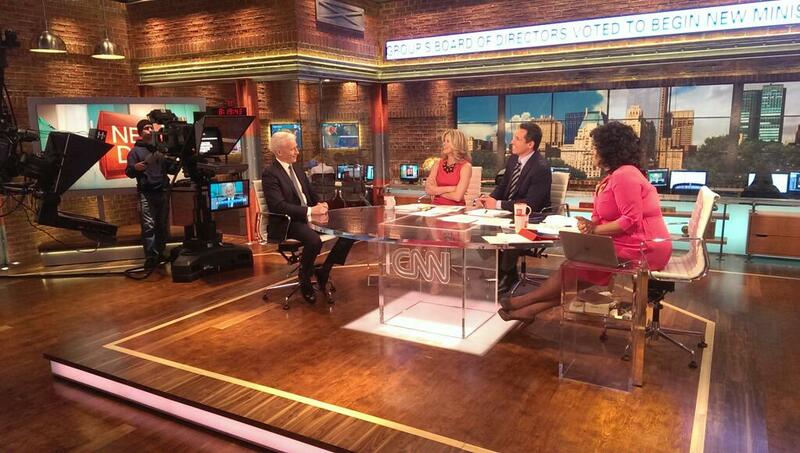 We turned on CNNi and saw that John King was in the AC360 anchor chair Tuesday night. 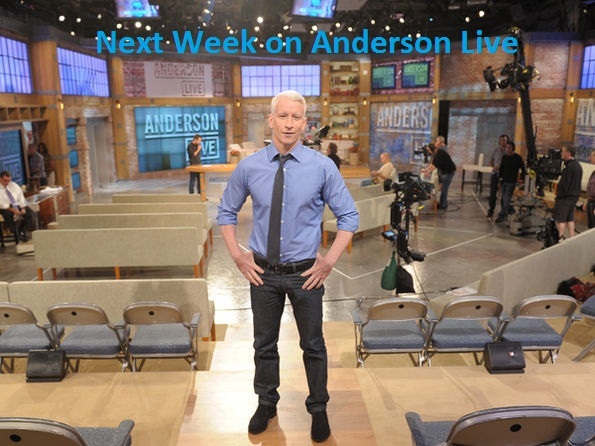 We're not sure if photos will be allowed at Anderson's session, but we'll do our best! 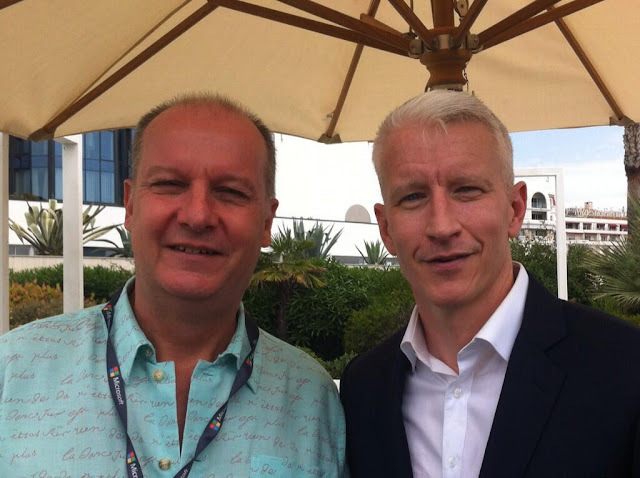 Bluewater Productions newest biography comic book release this week tells the story of the political decorated journalist Anderson Cooper. 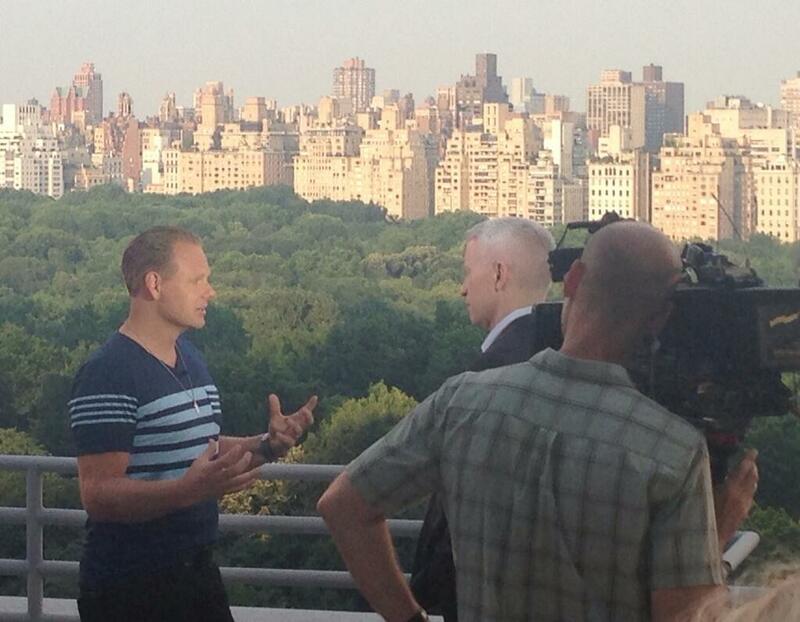 Released on June 19th “Political Power: Anderson Cooper” features an illustrated version of his life story. Here's the link to their Facebook page to read more. 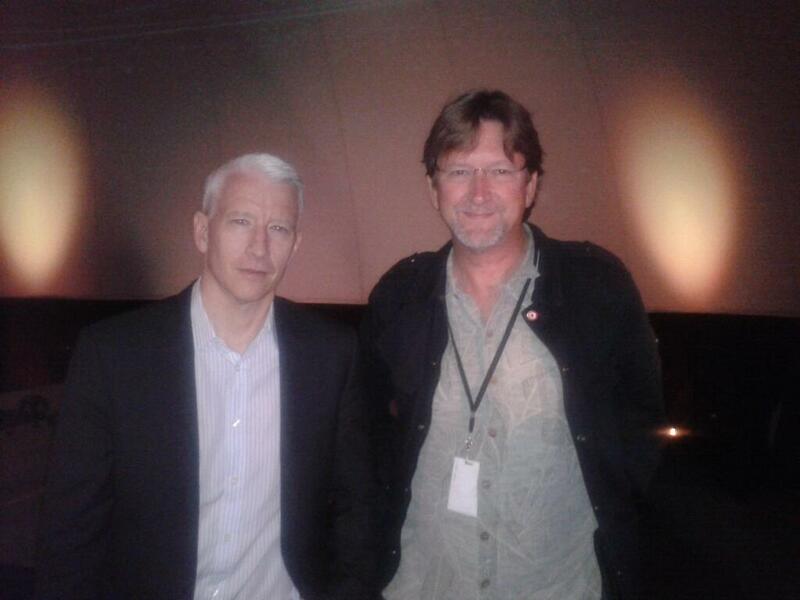 All Things Anderson is an independent blog that has no affiliation with CNN. If you wish to contact us with tips, comments or suggestions our email is allthingsanderson@gmail.com. All Things Andersonis now on Twitter. All content, unless otherwise cited, is © All Things Anderson and may not be used without consent.